"It's a small stadium and a nice stadium, but is it fit for a final when you have Goa and Bengaluru playing?" 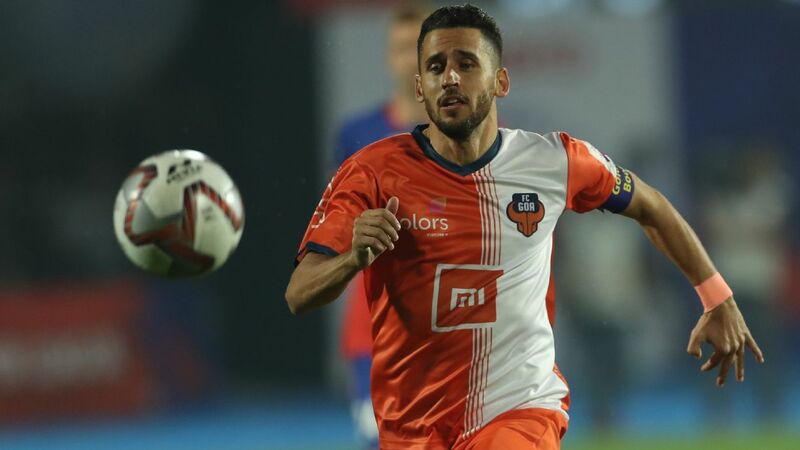 Jindal, whose team faces FC Goa in the final, told ESPN. "Goa gets full stadiums at the Fatorda, BFC got nearly 22,000 at the Kanteerava [during their 3-0 win against NorthEast United in the semi-finals]. 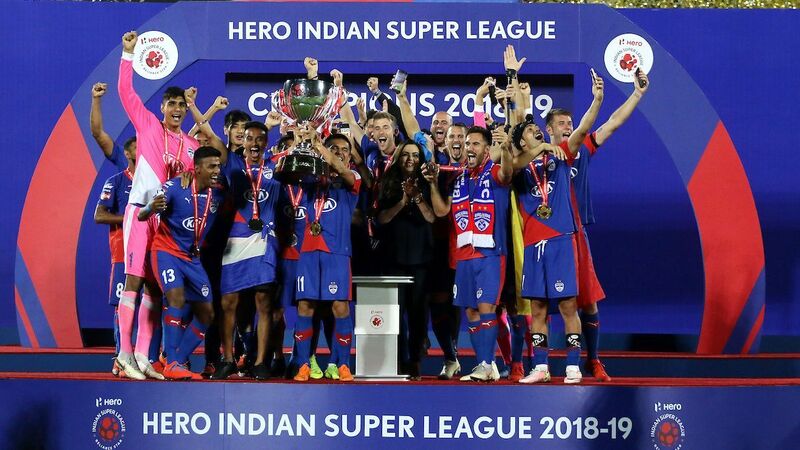 I understand that Mumbai needs the final for the local game to gain popularity, but it (staging the ISL final at the Arena) is a little bit of an anti-climax." Jindal said that he had recommended the final be shifted to the DY Patil Stadium in Navi Mumbai, a 55,000-seater stadium, which hosted the first ISL final in 2014, and would have been happy had it been moved to Guwahati, Kolkata or Kochi. "I hope in future, the team that tops the league gets to host the final," said Jindal. 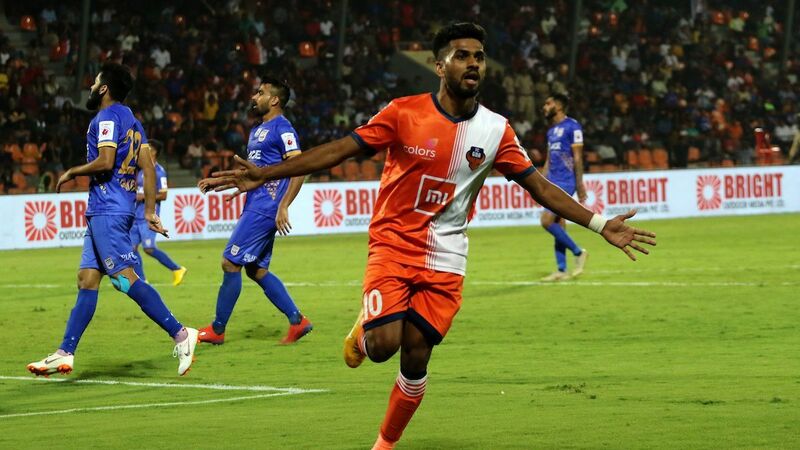 His team BFC have topped the league table for the second year running, and last year had hosted the final against Chennaiyin FC. 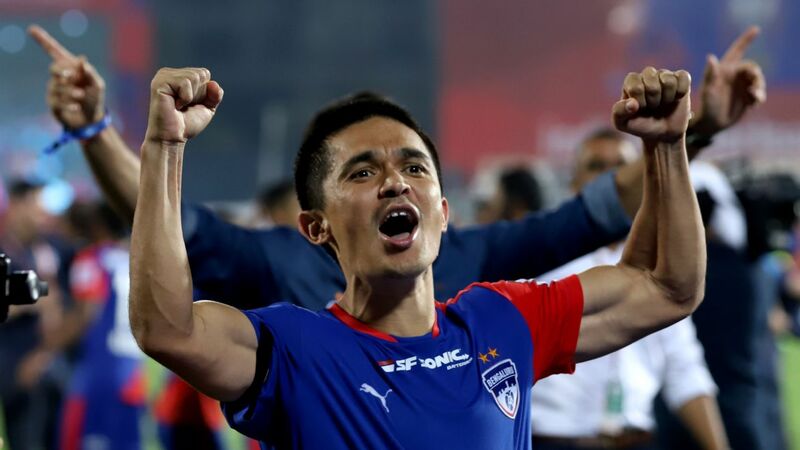 "It was one of the most memorable matches, even though BFC lost." The quality of football in the Sunday final, he said, would not be affected by the small venue but its atmosphere most certainly would. "It's just you'll have pockets of fans from Goa and Bangalore, and then a lot of neutrals. You're not going to get electrifying noise when a goal is scored, or deafening silence when a goal is conceded. It won't be a spectacle, like it could have been at any of the bigger stadiums." Sunday's winner will also get a berth for the playoffs to the AFC Cup in 2020. 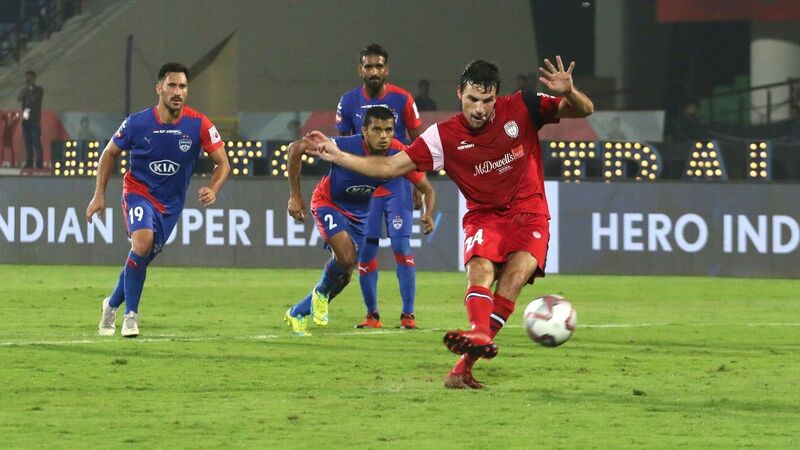 League leaders BFC had missed out on the AFC Cup spot after the league had ended with a knock-out final, which Chennaiyin won. 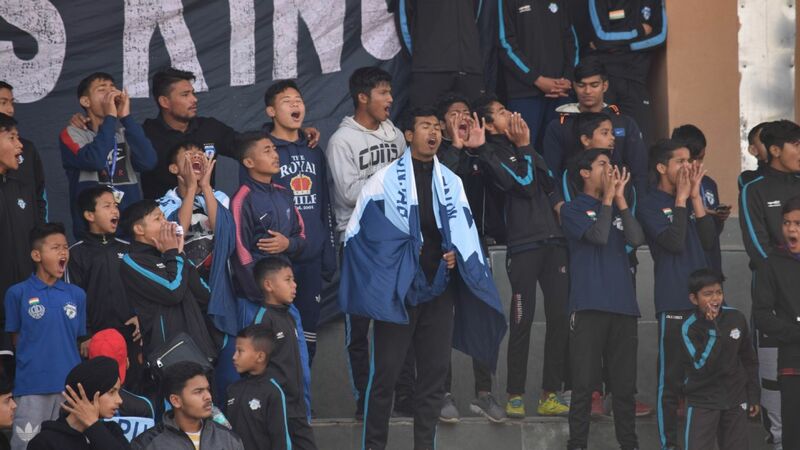 Jindal believes All India Football Federation (AIFF) and their marketing partners IMG-Reliance need to remedy that in future. "My request to them (IMG-R) has been to reward the league winners by giving them an AFC spot, and reward the winning team. If the team that wins both is the same, then give it to the finalist," he said. "India has only two spots right now -- one goes to the I-League and one to the ISL -- but in future, I hope they can solve it." 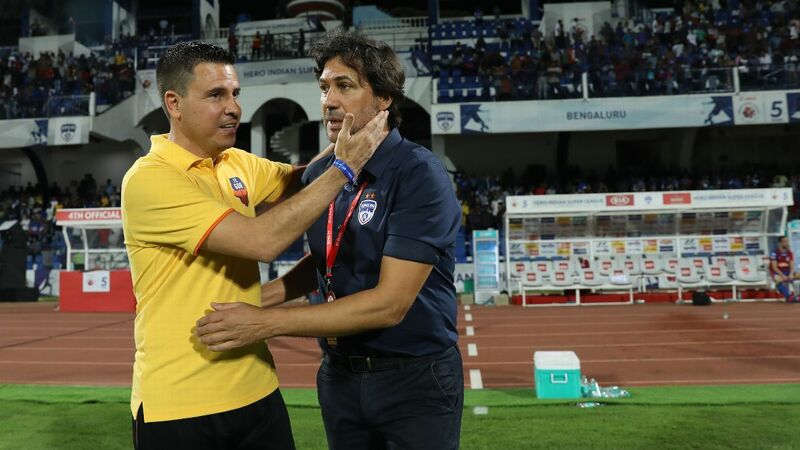 BFC's 2018-19 season, Jindal said, had been a "success" for Spanish head coach Carles Cuadrat, in his first full season since taking over from compatriot Albert Roca. "The playoffs was the first target we set Carles. 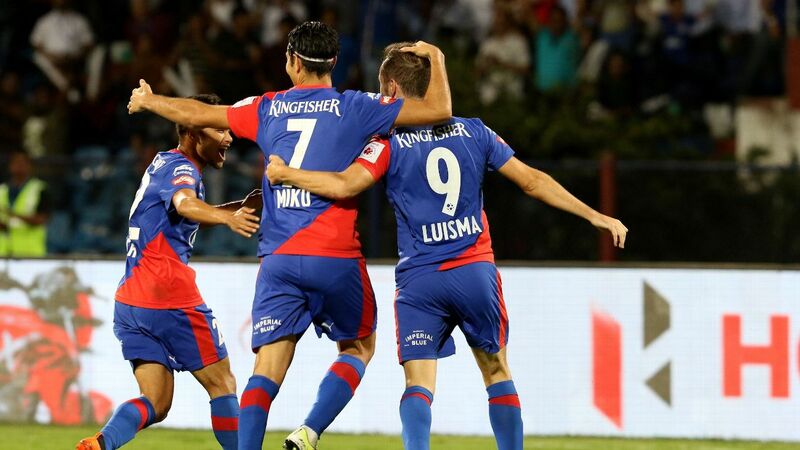 You have to, as BFC, reach the playoffs, so they did that with flying colours," he said. If you ask me too, we have to win on Sunday, but the season is a success."